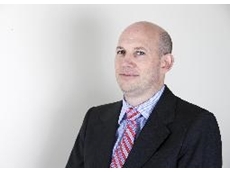 Belbridge Hague Solicitors have a diverse range of practioners throughout Australia for referencing, referrals, support and knowledge to be able to assist you with any legal queries at any given time. 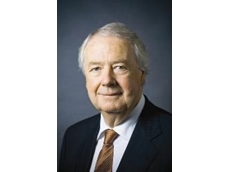 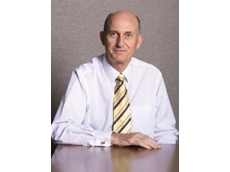 Peter Briscoe is a Farm Management and Business Consultant Licensed and Certified Practising Valuer. 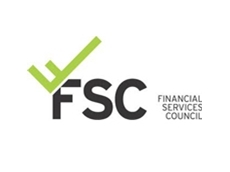 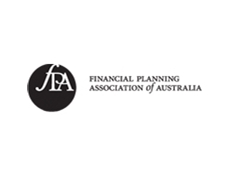 06/07/12 - The Financial Planning Association has over 11,000 members, 8,500 of which are practising financial planners, making it the leading professional organisation for Australian financial planners. 13/07/09 - Rural finance for equipment from Rabobank provides a competitive, potentially tax-effective method of financing farm equipment, whilst having a minimal impact on farm cashflow.